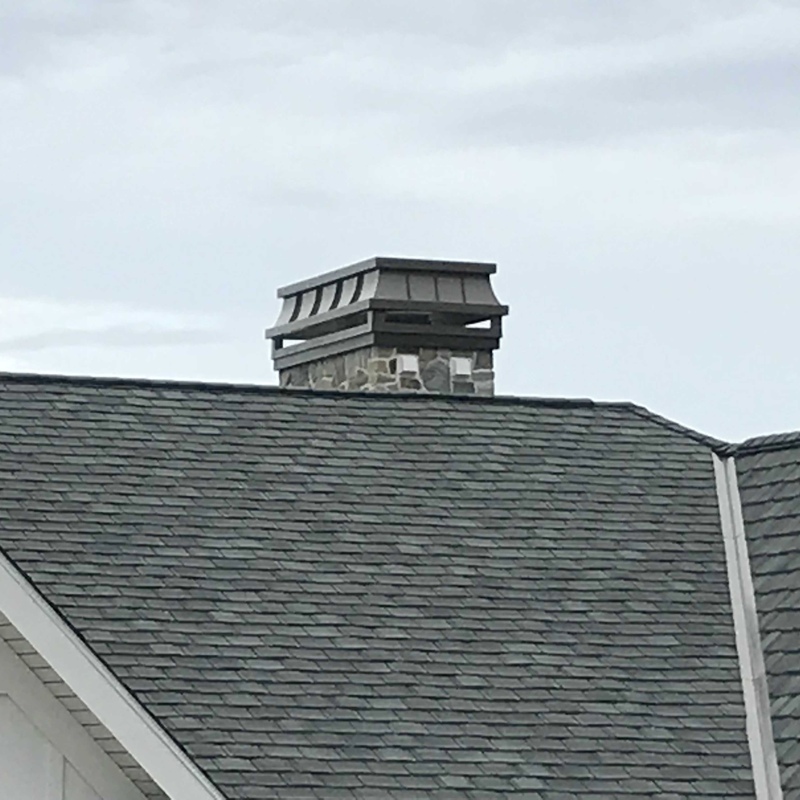 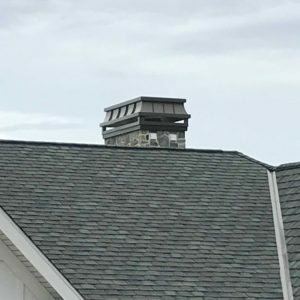 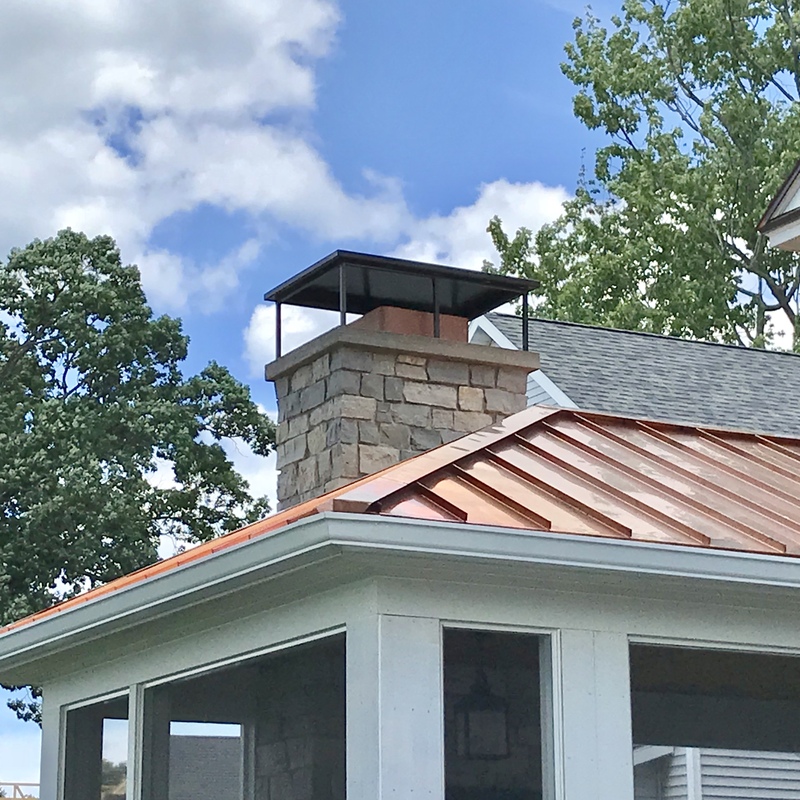 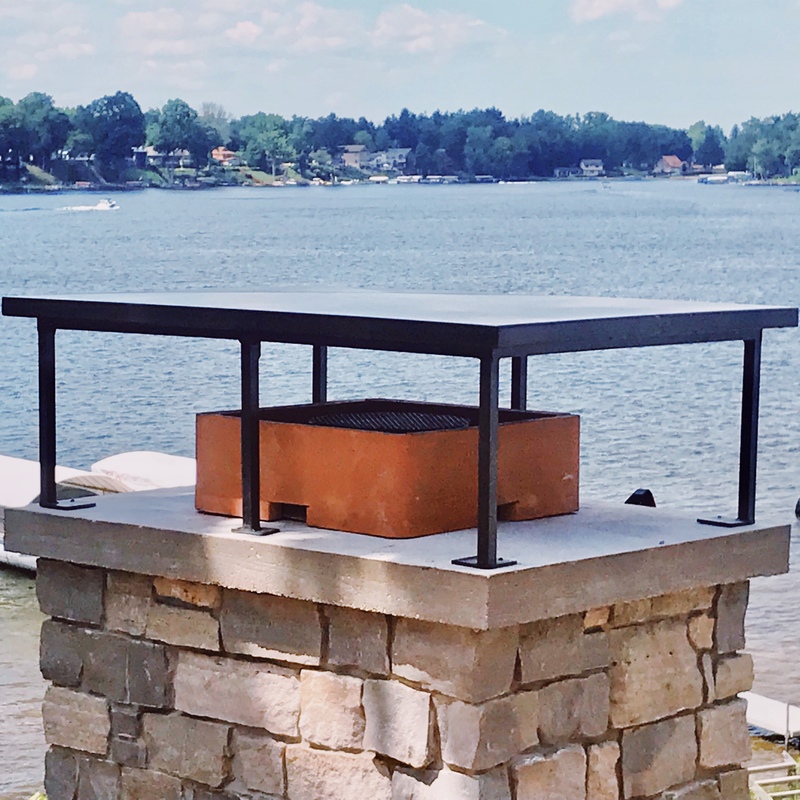 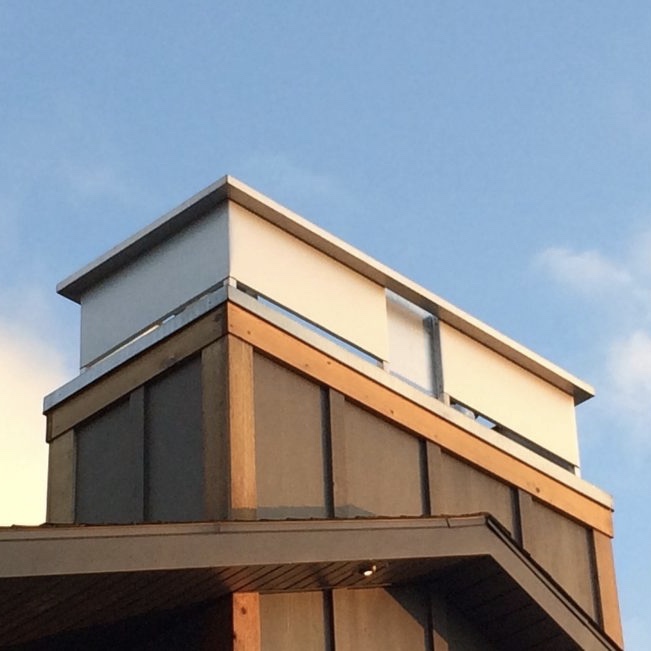 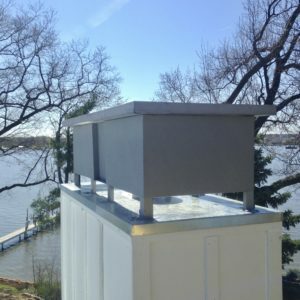 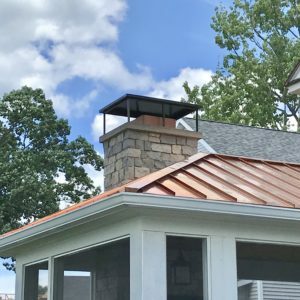 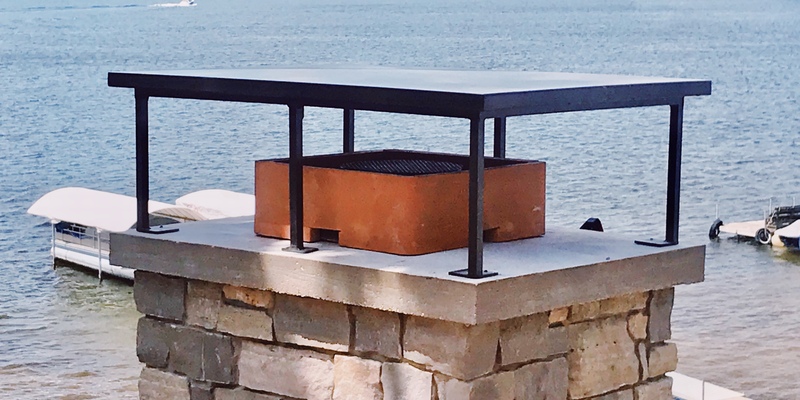 Shrouds are available to add a unique look to chimneys and cover unsightly venting terminations or caps. 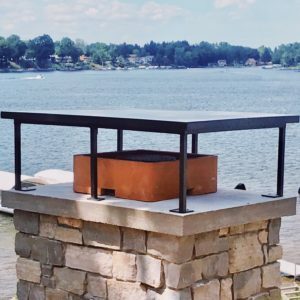 There are many styles available in order to compliment any design. There are semi custom and full custom options.